Wash water is applied at various locations in the filtration process. Compositech manufactures shower assemblies for our equipment with the purpose of washing the belt and washing the filter cake. Our belt wash systems use a variety of configurations. For some processes, we provide a wash box with integral wash seals. Some wash box applications will contain a spray pipe with nozzles and an internal cleaning brush operated by a hand-wheel. 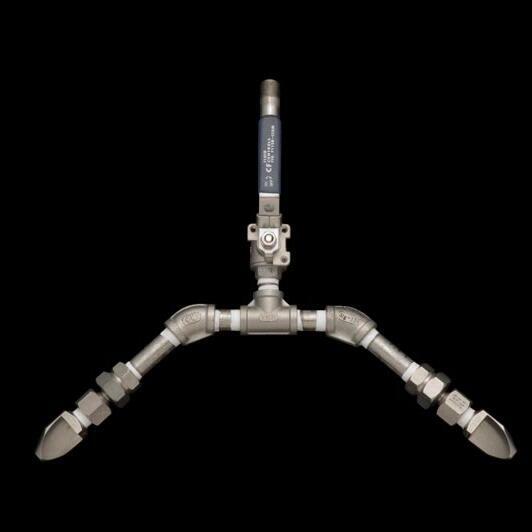 Several applications use a stationary spray pipe with flat spray nozzles mounted in a wash box with flexible seals. A wash seal is incorporated to prevent the wash water from flowing back under the wash box. Spray pipes are in continuous operation for cloth belt washing and the wash water is collected in a pan under the spray pipe. For our large horizontal belt filters, the drainage belt is washed continuously on the underside of the filter and washed intermittently on the drainage surface as the belt cycles to the feed end of the filter. 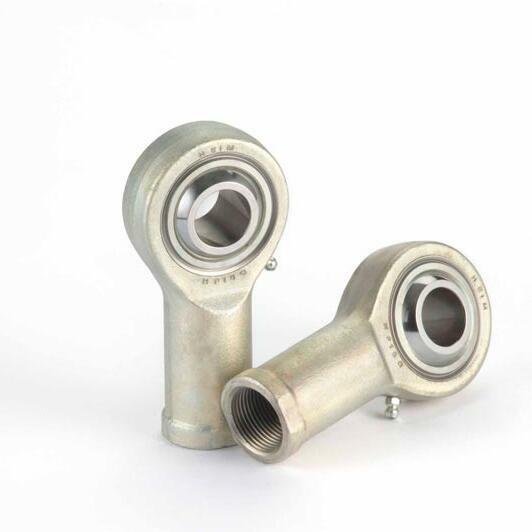 Multiple stainless steel wash pipes are provided for this purpose. 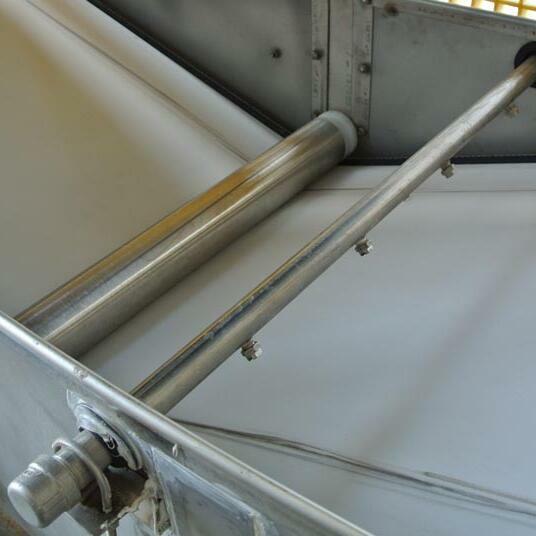 The cloth belt wash for these filters includes multiple stainless steel wash pipes with high impact spray nozzles for continuous wash on the outside of the cloth and intermittent wash in the inner surface of the cloth belt. For cake washing, we also use multiple spray wash assemblies. Depending on the amount of wash water required, wash pipes utilizing spray nozzles, drip pipes, or wash boxes can be provided. Our most frequently installed cake wash equipment provides a full width sheet of wash water to the top side of the cake. With spray washes, a spray manifold with nozzles distributes the wash onto the cake and a separate wash dam prevents the wash water from flow back into the form or previous wash zones.